Plan to remodel soon? Call us today for a quote if you are looking to revise your home to the latest styles. Browse our gallery for ideas to get started! Need a column? We can make both "real" columns or styrofoam columns from start to finish. ANY SIZE! 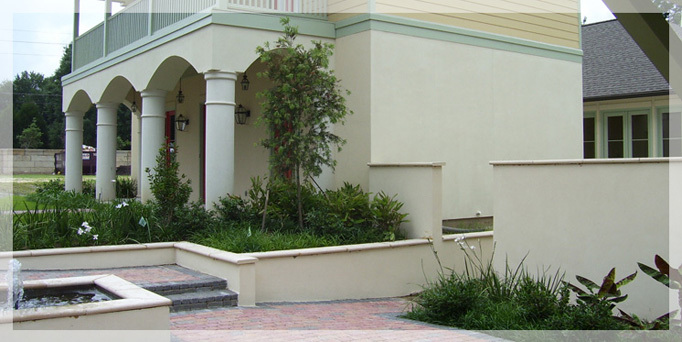 We also offer painting services along with all of our stucco work. Contact us for a quote today!